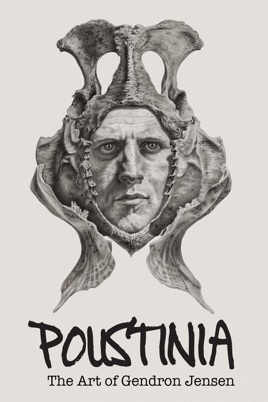 'Poustinia' is a documentary short about Gendron Jensen, a man passionately devoted to his artistic calling. 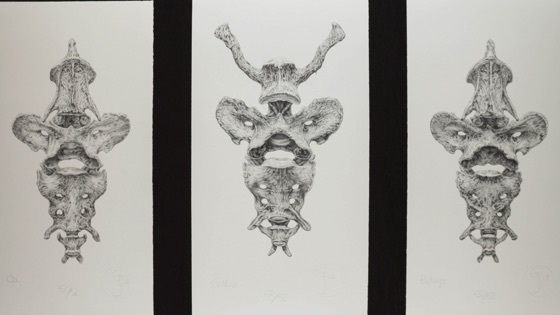 He draws detailed, precise images of bones. Though bones traditionally represent sterility and death, Jensen sees them as 'emissaries - portals unto exaltation - bespeaking all of creation'.